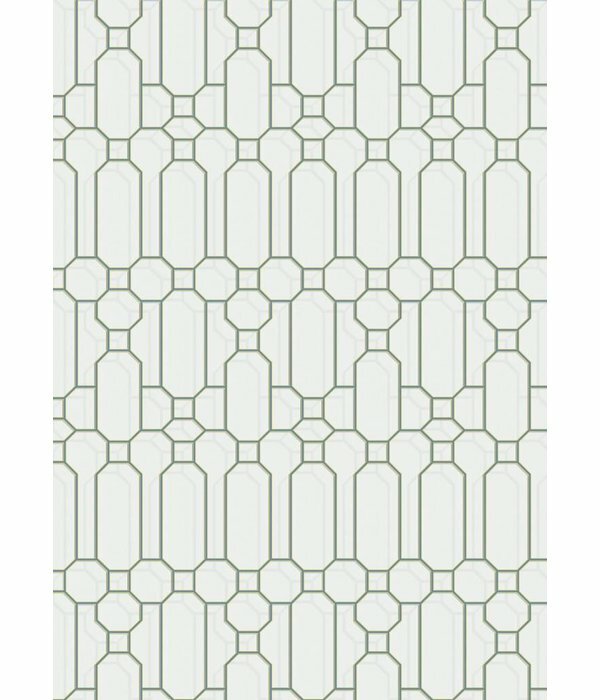 A design with geometric pattern in an overflow, that is the Fretwork wallpaper by Kit Miles. 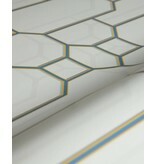 Fretwork is inspired by hand-crafted wood patterns applied to labering systems around 1800. 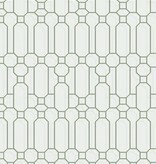 The design is drawn by hand and is a convincing motif with an enchanting yet classic look. 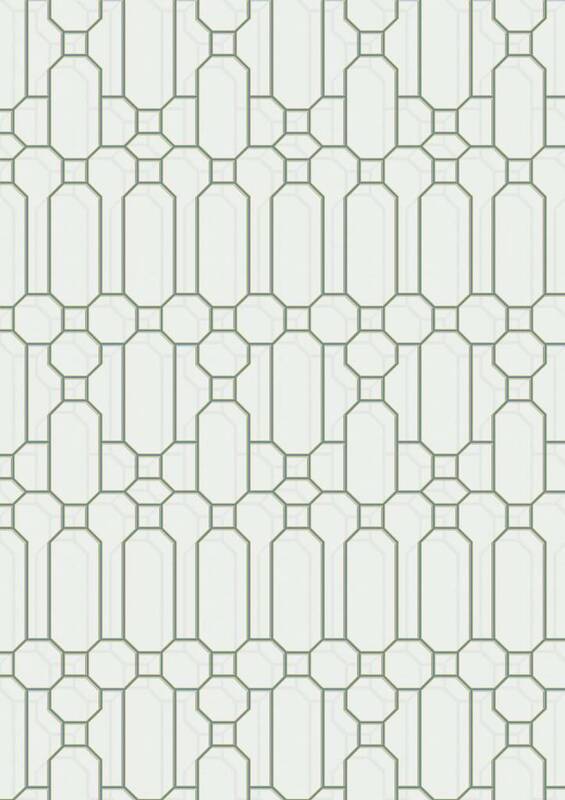 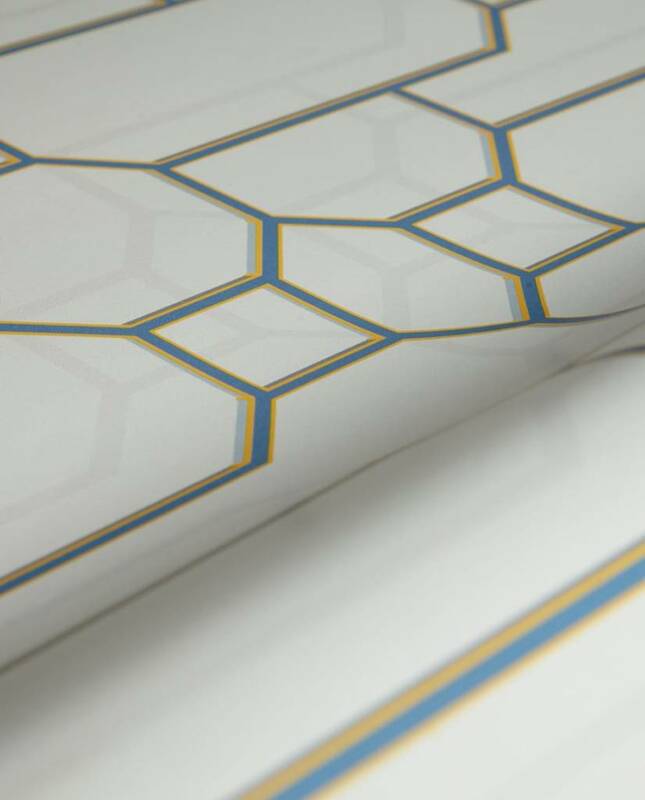 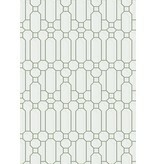 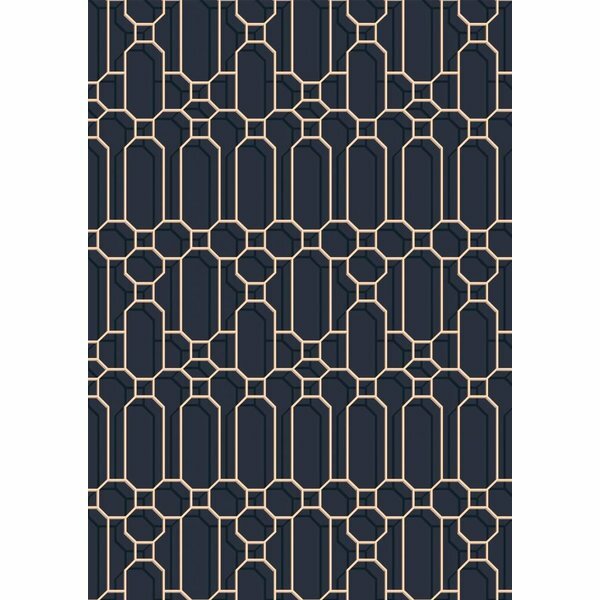 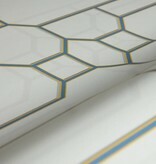 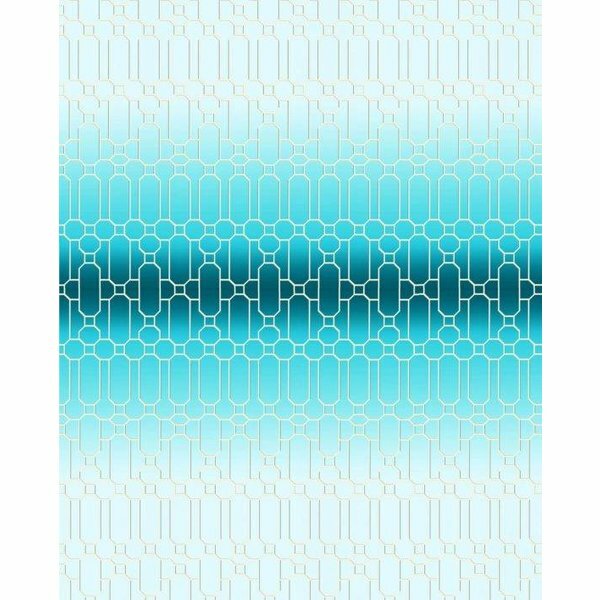 Fretwork wallpaper is available in three different colors. 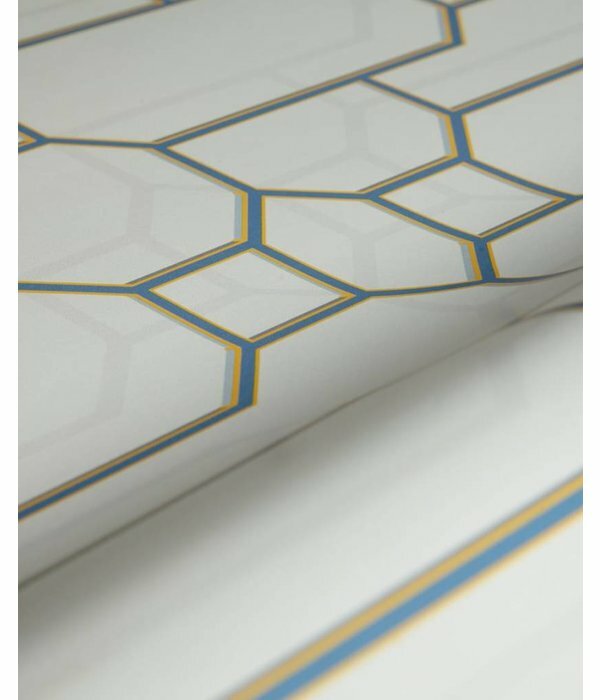 Come to our store in Amsterdam IJburg and view the wallpaper book or order a sample.